Dr. Li received his medical degree from Peking University Health Science Center in Beijing, China, and subsequently completed his residency in Orthopedic spine surgery at the same institute. After moving to the United States, he gained his Ph.D. degree in Cell Biology from Brigham Young University. He also taught Cell Biology lab and Human Anatomy lab at BYU before he resumed medical practice. He was retrained at the Surgical residency at Lenox Hill Hospital in New York for one year, and then completed his PM&R residency in New York in 2008. Dr. Li also fulfilled his fellowship training with Dr. Richard Rosenthal in Interventional Pain Management, and has been focusing on minimal invasive spinal procedures, such as fluoroscopy guided epidural injections, spinal nerve injections, spinal radiofrequency, spinal cord stimulator, discogram, all joint injections, etc. He is specialized in treating back pain, neck pain, radiating arm/leg pain, headaches, as well as joint and tendon pain. He always takes the time to identify his patients’ pain generators, and chooses the optimal treatment options for each patient using evidence-based practice. Dr. Li’s extensive surgical training and experience has enabled him to perform procedures with enhanced precision and dexterity. He also performs EMG and nerve conduction study for patients with neuropathic problems. PRP (platelet rich plasma) and stem cell injection are revolutionary new therapies that promote tissue healing, recreation, and reconstruction. Modern technology in purification of PRP and stem cell has made it possible to treat pain caused by pathologies, including osteoarthritis and tendonitis. By successfully adopting this technology, Dr. Li has helped some of his patients gain significant pain relief and phenomenal functional improvement. Encouraged by the results, Dr. Li believes that this new medical concept will benefit many of his patients with long lasting pain relief. 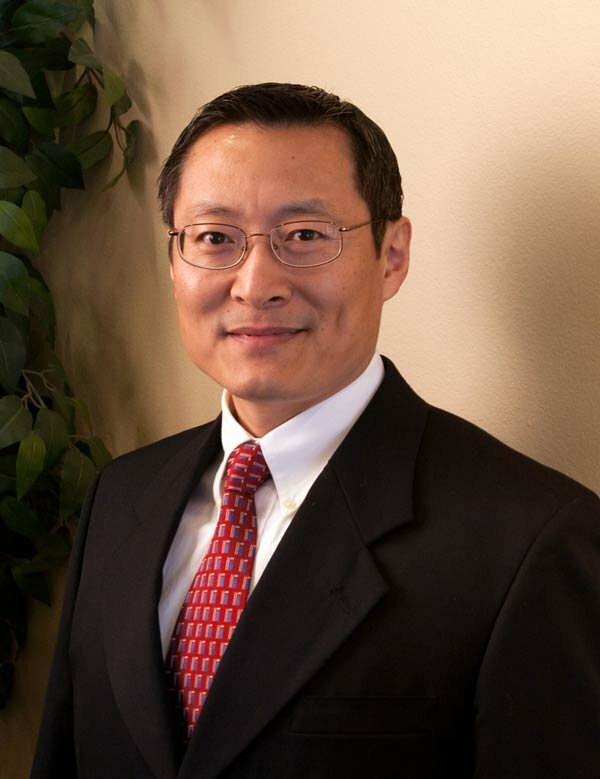 Dr. Li is board certified by the American Board of Physical Medicine and Rehabilitation. He also holds membership in the International Spine Intervention Society, and American Society of Interventional Pain Physicians. Dr. Li enjoys spending time with his wife and two children. He likes jogging, fitness training, swimming, hiking, attending opera and musicals, and exploring national parks.